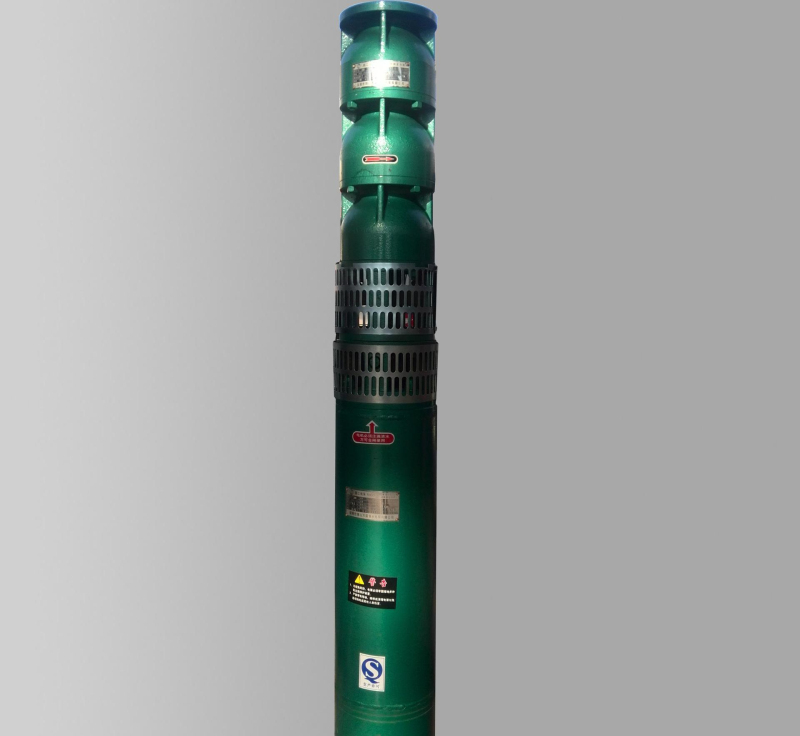 175QJ series submersible pump is a centrifugal water pump, the flow range of 5-80 cubic meters / hour, the range of 12-400 meters, mainly for small flow, high lift and other water projects, widely used in Plateau, mountainous human and animal water. Simple structure, easy installation and maintenance, energy efficient, no noise, no pollution. Pump Part: At the top of submersible motor pump,the centrifugal pump is connected with motor by rigid shaft coupling.The bearing is water lubricated.The backpressure valve is fixed on the top of the pump to avoid the working parts being damaged by the returned water in pump when the submersible motor pump stops.The water in pump can flow away through the drainage hole in the valve in case the pump is broken in winter. (Note:There is no backpressure valve in low head submersible motor pump). Motor Part: At the bottom of submersible motor pump,closed water-filled structure,guiding bearing and thrust bearing use water lubricated material.The compensation diaphragm is fixed on the bottom of motor to adjust the differential pressure caused by the ring temperature of motor.The sand-proof structure is fixed on the top of motor to prevent mud and sands to enter inside of motor. 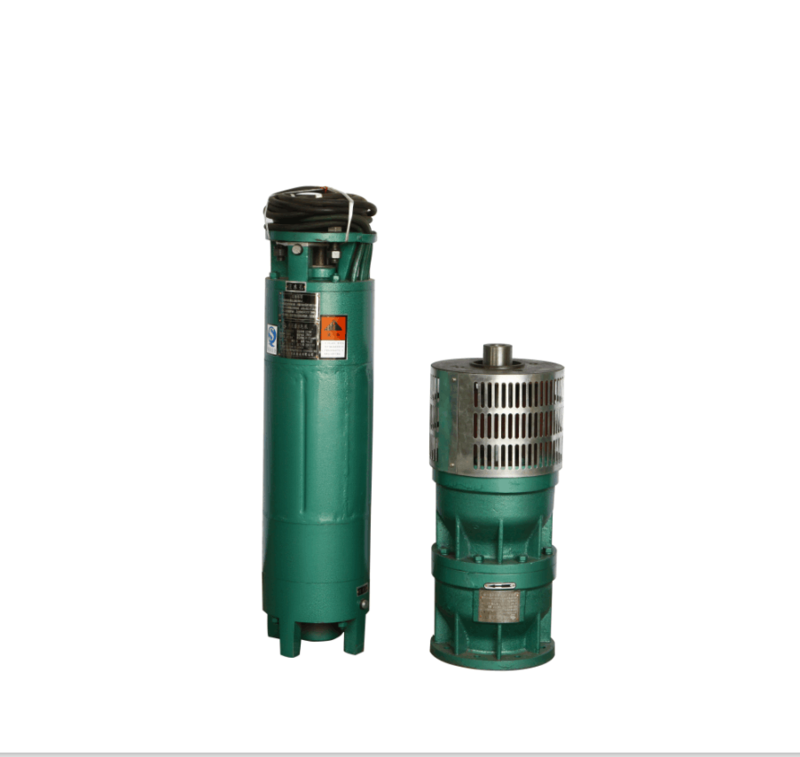 Looking for ideal 175QJ Centrifugal Submersible Motor Pump Manufacturer & supplier ? We have a wide selection at great prices to help you get creative. All the 175QJ Deep Well Pump are quality guaranteed. 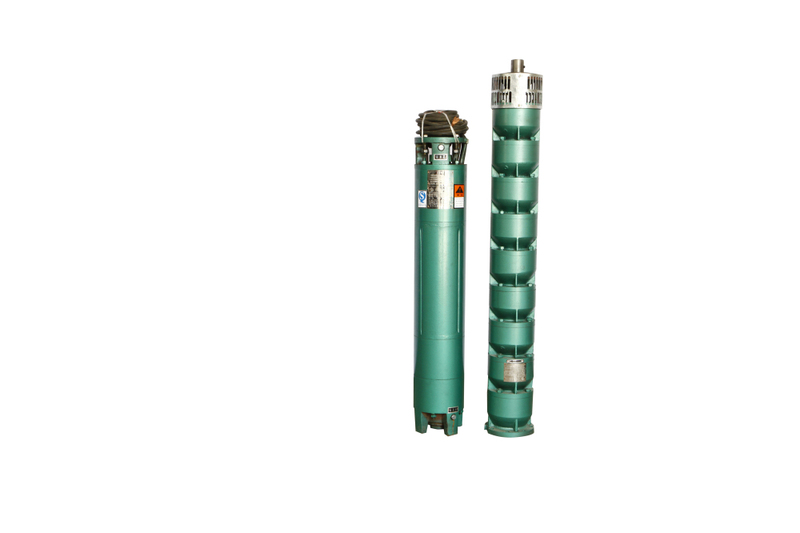 We are China Origin Factory of 175QJ Submersible Motor Pump. If you have any question, please feel free to contact us.